Your senior year in college doesn’t have to be the end of your sporting career. regardless of the number of years you have competed in the NCAA/NAIA. Postgraduate athletic scholarships are available across a number of different sports. Pursue your sporting ambition whilst enhancing your resume and exploring life overseas! to help you explore how you can take your playing career overseas. Your senior year in college doesn’t have to be the end of your playing career. Play Overseas will help you to extend your career and identify opportunities that meet your sporting ambitions. 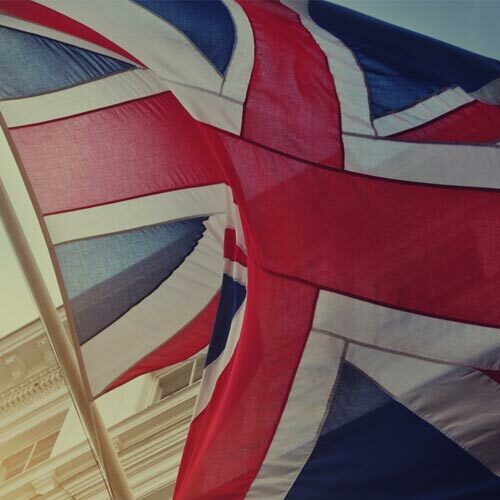 Masters degrees take just 12 months to complete in the UK and cost far less than that of the U.S. Add an international qualification to your resume and achieve a scholarship to help reduce the cost. Use your sporting ability to explore the world. Experience the British culture and their love for sport. Use your universities holidays to travel throughout the country and parts of Europe! Play Overseas helps student-athletes extend their sporting career beyond their senior year of eligibility. We work with graduates from NCAA/NAIA institutions and help to identify postgraduate athletic scholarship opportunities that will allow our athletes the chance to continue their student-athlete career into their postgraduate education. Our free one to one college counselling service will allow you to explore what options you will have overseas. Through our years of working in sport and international education, we understand that every student-athlete is unique. Every student has very different academic, different sporting ambitions and is looking for a different opportunity. Our expert team are on hand to help you find the right option to extend your student-athlete career into your graduate education. The recruitment process will work similarly to that of U.S. college recruitment and begins with us collecting all of your athletic and sporting credentials and speak to you about your future ambitions. When we understand what you are looking for, we will then promote your profile to a number of UK university coaches throughout our network and look to generate options that meet both your academic and sporting ambitions. When a coach is interested, we will then connect you directly with their staff so you can explore each option in more detail! Our expert team will be on hand to provide advice and detailed information about each UK University. We will support you the whole way through the process, helping you to evaluate options and offers as well as being there to assist with the admission and student visa application should you decide to play overseas! We are extremely experienced with working with both student-athletes and U.S. college coaches. 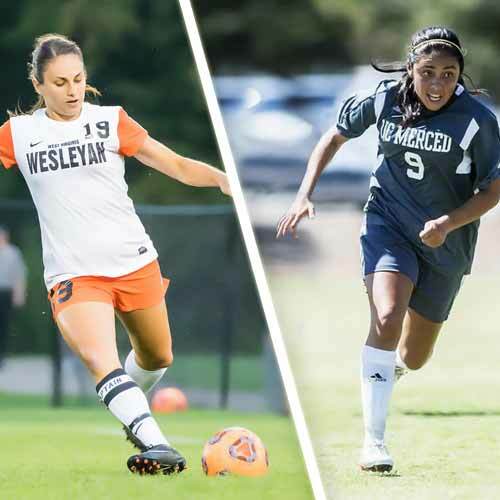 We have been assisting U.S. college coaches with the recruitment of international student-athletes for many years, across a number of different sports. Our service is 100% free for students. All students who progress through this service will benefit from our one to assistance and will have our full support throughout their admission and student visa application. Keep up to date with all the latest news from Play Overseas as well as helpful advice on adapting to life in the U.K, travel tips and how to make the most of your experience when playing overseas. Here are just a few student athletes who wanted to share their experiences with you and you can find even more here. 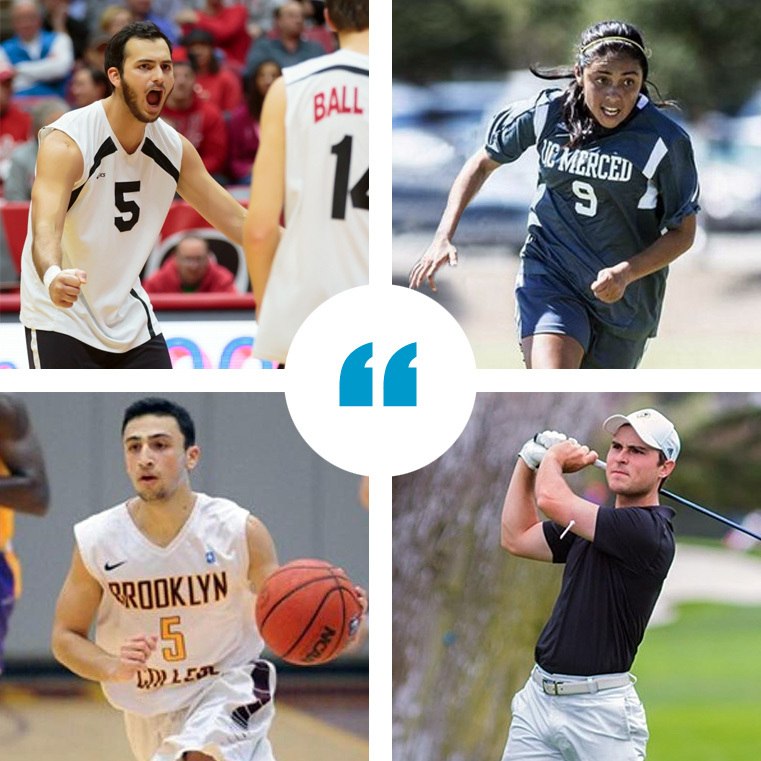 Hear from student-athletes who have taken their career overseas! We are currently recruiting students for Fall 2019! Take Your Career Overseas Today!